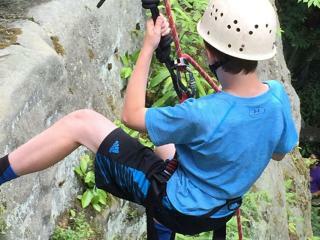 Have fun rock climbing the Laurel Highlands regardless of your skill level. Rock climbing enthusiasts will find plenty of places to take in nature while scaling the mountains of the Laurel Highlands. You&apos;ll find some of the best climbing locations in Ohiopyle State Park. Check out the Meadow Run Climbing Area, the Bruner Run Climbing area, and the five walls along the Lower Youghiogheny, easily accessible from the Great Allegheny Passage. Their combination of top roping and sport routes offer excellent climbing for people of all abilities and experience levels. 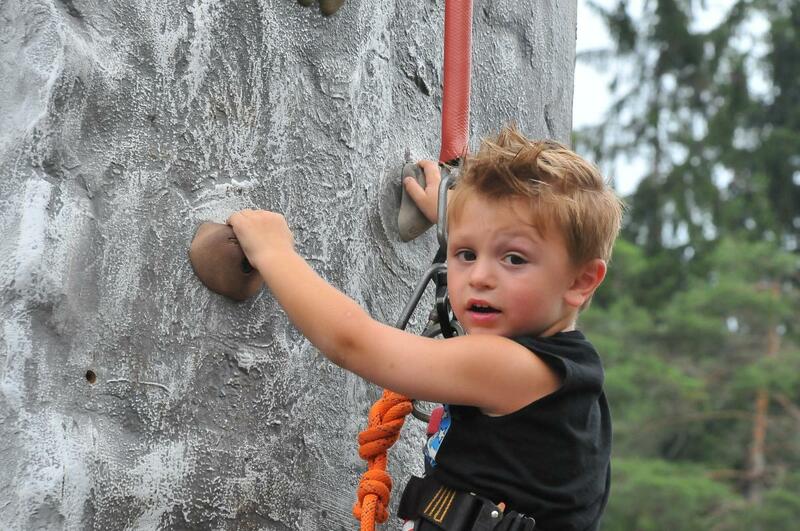 Children, families, and inexperienced climbers can feel safe here as well; guided climbs are available for all experience levels through Wilderness Voyageurs or Laurel Highlands River Tours, both based in Ohiopyle.